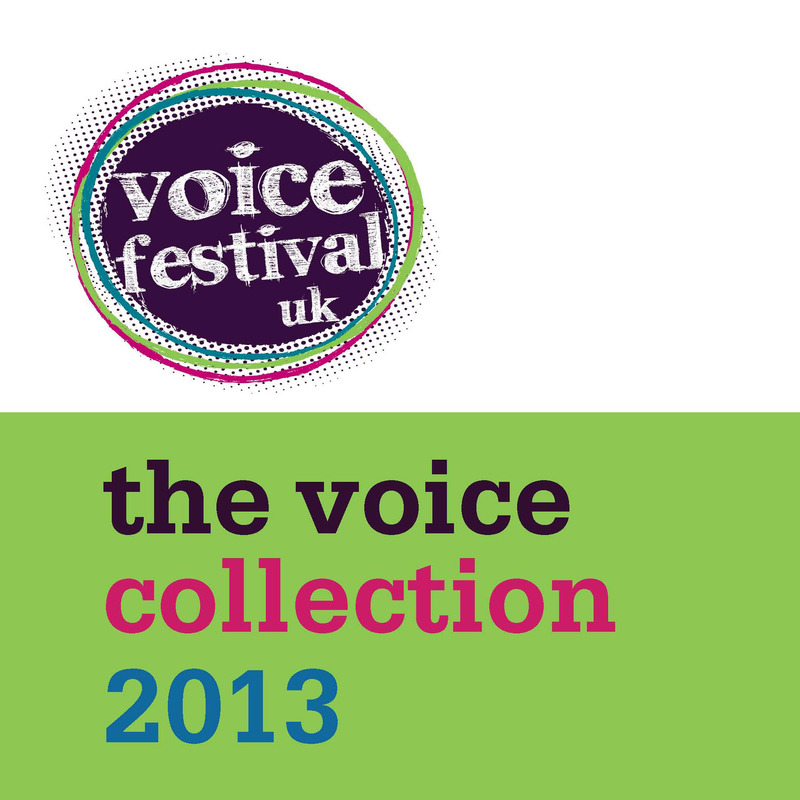 Today sees the launch of The Voice Collection 2013 – the UK’s first a cappella compilation album. This is a project that has been in the VF-UK pipeline for a while now, and we are very excited that it has finally really happened! We’ve always been extremely proud of the fantastic quality and diversity of the UK contemporary a cappella scene, and we felt that it was about time that this was captured on an album for listeners all over the UK and beyond to enjoy. The Voice Collection 2013 features a mixture of professional, university and community acts performing everything from traditional barbershop and jazz standards to pop, rock, r&b and dubstep. As if that isn’t enough we’ve even included some original compositions, solo looping and some live beatbox improvisations for your listening pleasure! The album provides a ground-breaking opportunity for UK groups to showcase their music, for newcomers to the art form to be inspired by the a cappella versatility, and for singers and listeners to discover a whole host of exciting new groups and genres. 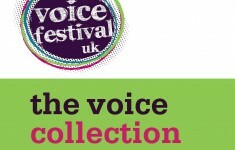 All profits from the sale of The Voice Collection 2013 go towards funding studio time for groups who haven’t had the opportunity to record before. And if you like what you hear you can catch most of the featured groups during the Voice Festival competition season in February to March this year – watch this space for more details! Huge congratulations to the university and community groups who fought off tough competition to earn their spot on the album, thank you to the Voice Festival’s patrons for taking on the unenviable task of selecting the tracks so brilliantly, and huge thanks to all the professional and non-professional groups who donated their tracks to the album for such a good cause! Grab a drink from the bar and enjoy performances from four of the featured groups to celebrate the launch of The Voice Collection 2013. This entry was posted in Community Programme, News, University Programme by VF-UK. Bookmark the permalink.